on this day, and always. And the same to you as well! He is Risen! Happy Resurrection Sunday! 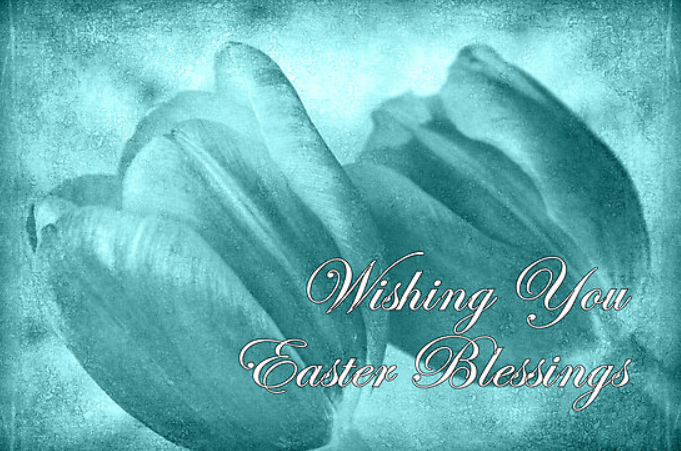 Happy Easter to you and yours, Elaine… Blessings.